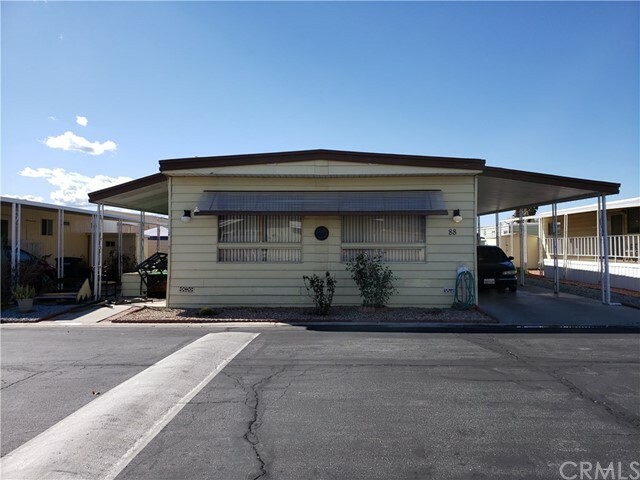 Nice double wide that offers an open concept and nice size kitchen, enclosed patio with a covered porched. A covered carport for 2 cars with 2 sheds. Home is in need of some repairs such as flooring, carpet, and paint.